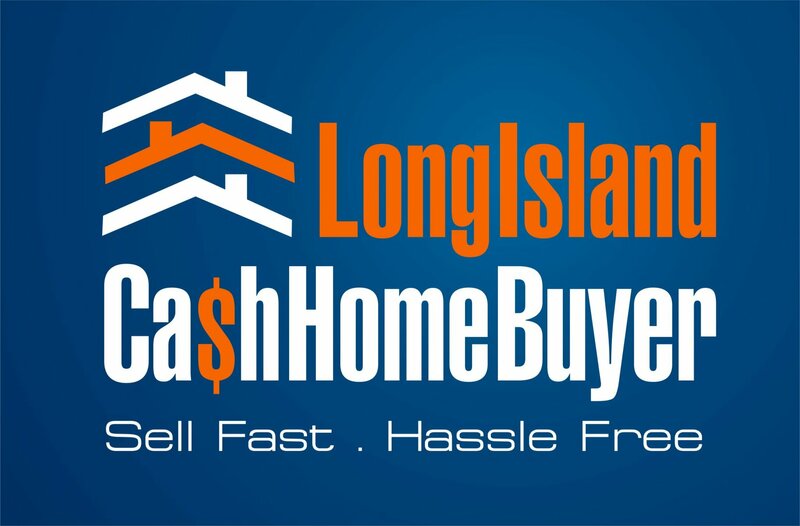 If you are looking to buy a home, you can give Long Island Cash Home Buyer a call. We always have homes in various stages of construction. 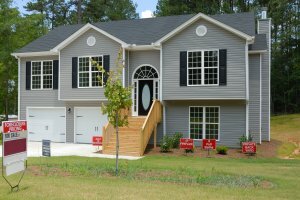 You can buy a home at a great price that may need work that you can fix up yourself or we will complete the repairs to your liking. We also have homes that are completely re-modeled and are in superb, move-in condition. 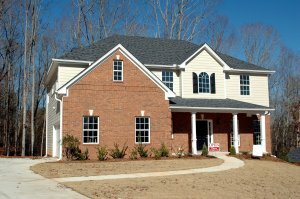 Contact us now to view the inventory of existing homes in Nassau and Suffolk Counties to see if we have something that will work for you. Because we deal with sellers from all walks of life including foreclosures, short sales, probate property and conventional sales. We have connections with dozens if not hundreds of buyers, agents, and thousands of properties. We can help find you exactly what you’re looking for in a price range that fits your budget. Whether you’re looking to rent, lease, or purchase Long Island real estate, our agents may have the ideal property just waiting for you. Let us know what you’re looking for, a price range, location or any other information that you can provide and we would be happy to call you with properties matching your criteria or send you information and further details on real estate that meets your requirements. Working with one of our buyer’s agents means your pricing structure, terms, and negotiating strategy is kept confidential. We deal directly with sellers and listing agents to make sure your needs are met and you have the home that you’re looking for in a price that satisfies both buyer and seller. Our goal is to find you the right property, not necessarily sell any one particular home. Your interests are our top priority and we work with you to find the home of your dreams not simply with just a listing agent. Working with one of our Long Island agents can save you thousands of dollars in negotiations. We walk you through the steps to home inspections, appraisal, title, escrow and final closing. We answer any questions you may have along the way and clarify the steps and process to purchasing. Documents and paperwork and get overwhelming and frustrating at times but are agents are patient and love to help clarify and explain the process so you feel comfortable with your purchase. We offer you all the details to help make an informed decision on your next purchase. Call us today for more tips, details, or to get started viewing all current listings for sale in your price range and the neighborhood that you need.